Cute Halloween Ideas. This post was originally sponsored by Jell-O (2013) and has since been updated. 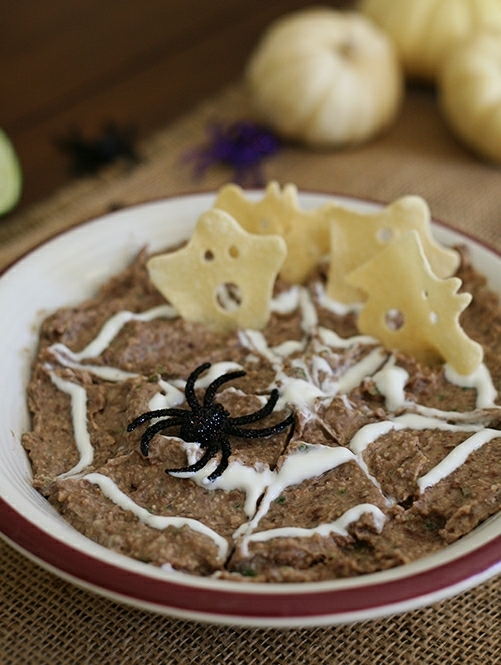 Halloween recipes are so much fun to make with kids. From cute to creepy crawly, there’s just no end to the creativity. We always have several Halloween parties to attend in the week leading up to the big night. Our local zoo has a fun-filled spooky bash and a few of our friends have parties. And why not – we might as well get some use out of these costumes! I’m always amazed at the adorable Halloween foods, both healthy and sinful, that my friends make. These are so cute! My kids got a glimpse of these little guys on the computer and shrieked with excitement. These Mmmmonster JIGGLERS are adorable too! Pumpkin Macarons. Crisp outer shell, soft inside, and cute for Halloween or Thanksgiving. They freeze well too, so you can make them ahead of time. 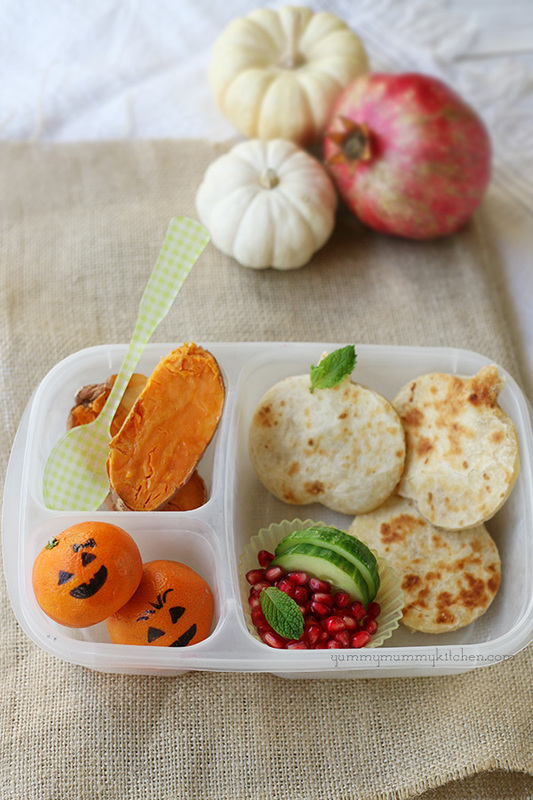 A cute lunch for Halloween. With a sharp paring knife, cut the top 1/2″ off the mandarins. Using a small spoon or melon baller, scoop out the mandarin flesh. Use this for juicing, fruit salads, or jam. Prepare the pudding according to package instructions. Cool slightly and fill mandarin cups with pudding. Refrigerate until chilled. Jack-o-lantern faces may be painted on with a small paintbrush and black gel food coloring. Be sure mandarin skin is completely dry with no condensation or the jack-o-lantern face will bleed. All see these healthier ideas! 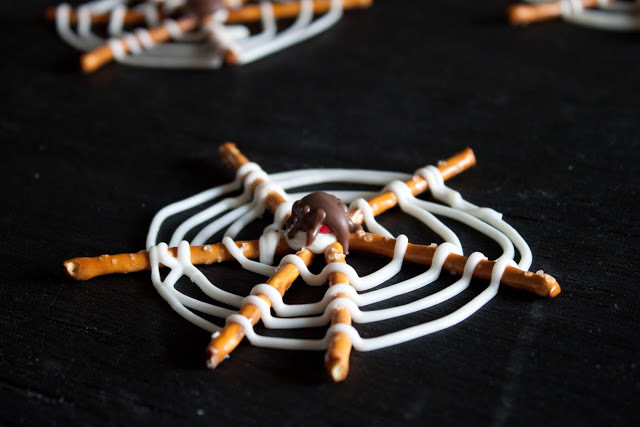 These are such cute ideas for Halloween! These are all so cool ideas. I'm surely gonna try some of these.